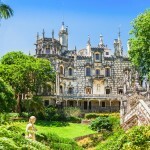 Planning a trip to Sintra in Portugal? Well this tour is for you. Highly rated by thousands of happy customers. 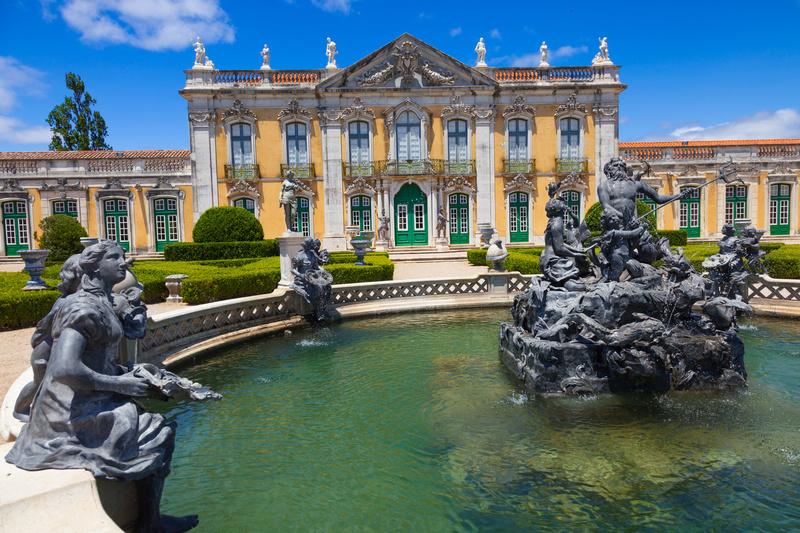 If you happen to be in Lisbon, book this trip and enjoy a thrilling day out. 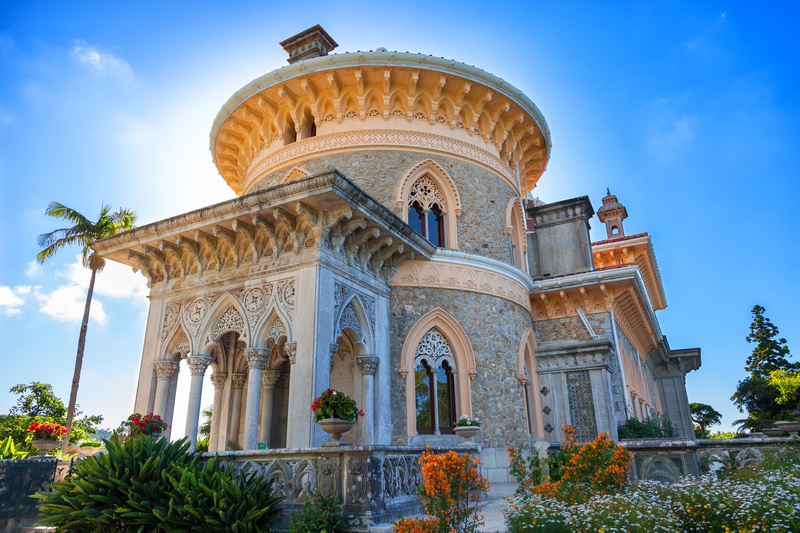 Immerse yourself in the beauty of the mountainous region of Sintra on this day trip from Lisbon. 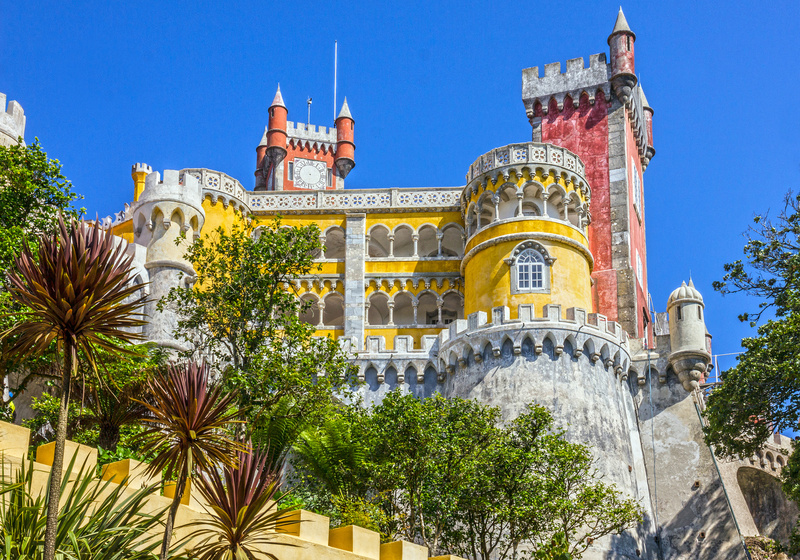 With your guide, visit the fairytale-like Pena Palace, a UNESCO World Heritage Site. 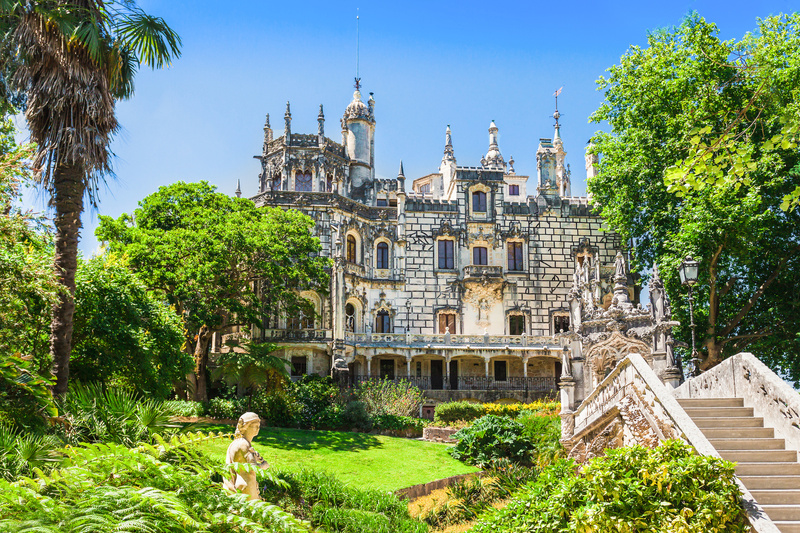 Enjoy a traditional Portuguese lunch in Sintra (included) and have free time to explore the village or visit Sintra National Palace. 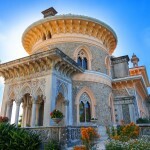 Hop on a tramcar to Colares and wander around this beautiful village with your guide. Take in views of the Atlantic Ocean on the drive along the picturesque Estoril Coast, see the fishing port of Cascais Bay, and watch the waves breaking at the cliff at Hell’s Mouth (Boca do Inferno) and Guincho Beach. 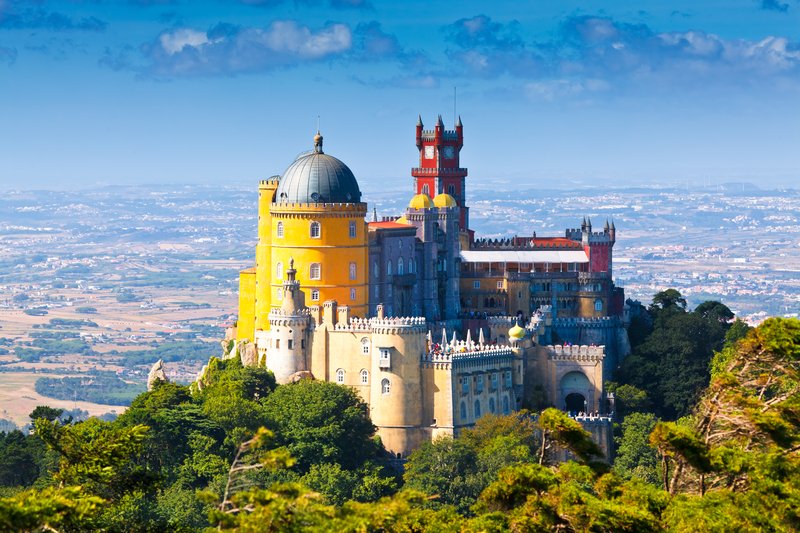 Admire the lush Portuguese countryside on the drive back to Lisbon. I totally enjoyed this tour and the stops we made besides Sintra and would definitely like to go back at my own pace the next time. The only thing I did not enjoy was the lunch! The venue and food was not up to par so best to book this trip with lunch excluded… Our guide Diana was excellent, very friendly and informative. Our tour guide, Dorita Dora the Explorer was excellent–friendly, knowledgeable. She personalized the tour for everyone, taking into consideration peoples’ interests and making recommendations as to what they would most enjoy. 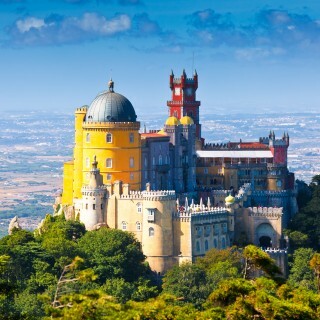 Our day trip to Sintra and the Pena Palace was excellent. The palace was beautiful and worth the trip. The return drive down the coast was breathtaking. Our guide was very informative. Our only grip was that we were to confirm the trip reservation three days in advance. Our emails went unanswered and the phone went unanswered until the day before the trip. I didn’t like that I had to spend so much of our valuable holiday time trying to confirm the reservation and we also needed to find out what time we were to be picked up at our hotel. This was a great tour and we highly recommend it. Our tour guide, Sylvia, was fantastic. She was extremely knowledgeable and kind to everyone. They picked us up on time at our hotel and then took us to a central location where we boarded a second bus for our tour. We booked with lunch and enjoyed our meal with the other guests. 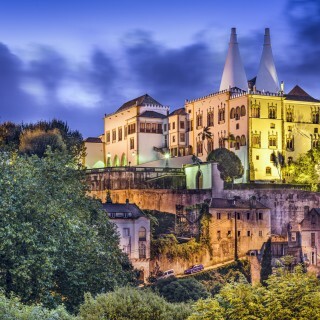 If you want more time to look around the town of Sintra, then I would suggest skipping the lunch. 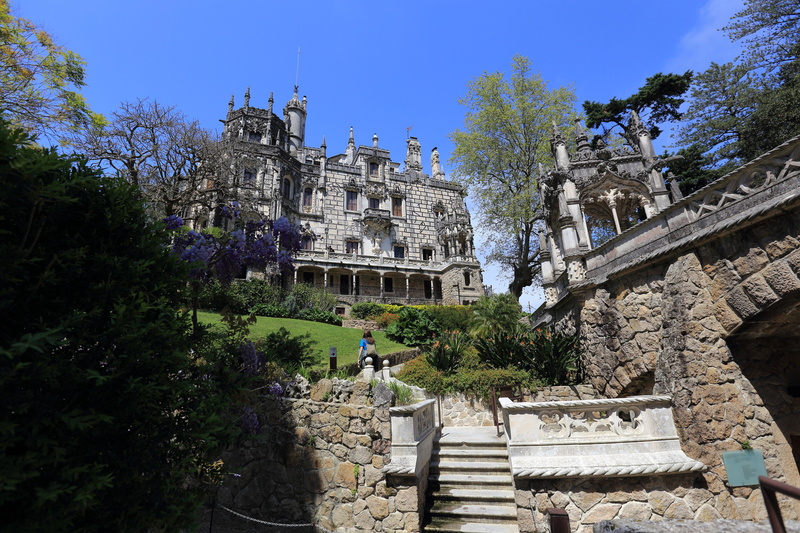 However, even with the lunch we felt that we had plenty of time to visit the shops and sites in Sintra. The only negative for this trip was at the end, but it actually worked out better for us. The information we saw when we booked said “Hotel pick up and drop-off” in the Details section. We assumed this meant a drop-off at our hotel – IT DOES NOT. Further down in the Details section it states “Returns to original point of departure”, so I guess the technical meaning of that means return to the central location where we boarded the bus in the morning. We did not find this out until we were returning to Lisbon. Sylvia was very apologetic and arranged for us to be dropped off at the Roccio Metro stop. It worked out for us, because we were going to have dinner in the Roccio area anyway, so it saved us a taxi. For us this surprise ended up as a positive, but I can see how it might adversely affect others. That said, we highly recommend this tour. The tour was great, the bus was very clean, and Sylvia was fantastic. 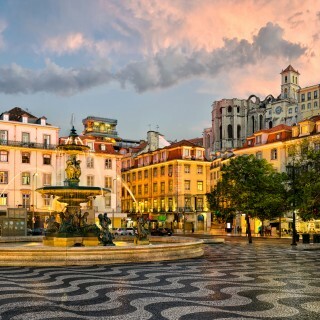 If you are in Lisbon looking for a tour, then put this one on your list. This was a very nice day. 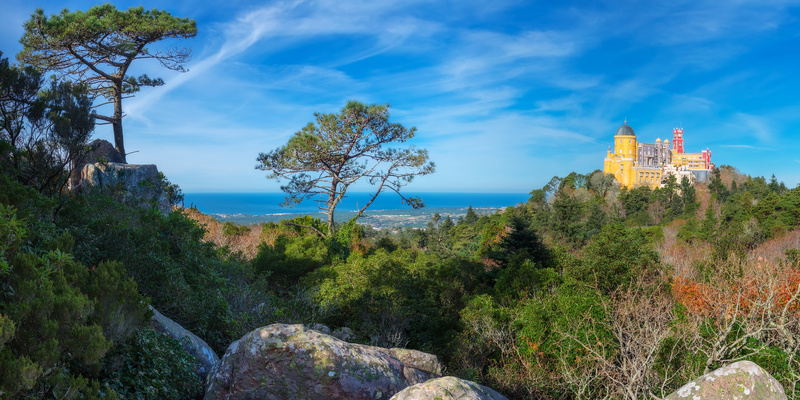 We visited Sintra and the palace, then drove to the coast for some spectacular ocean views. On the return to Lisbon we stopped in Estoril and had an hour of free time. 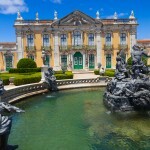 Very nice tour to the history of Portugal. Very nice country side, highly recommend it. Fantastic, must visit, guide was excellent and knowledgeable. The tour was awesome, our guide was excellent and we had a really good time. She was also very knowledgeable about the history of the area. The lunch that was included in our tour was delicious and the service was great. Thanks for making a wonderful day for us filled with lots of memories. Beautifull tour! The tour guide was very kind. 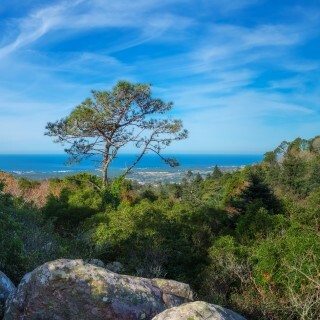 Sintra is a lovely place, we visited Pena Castle, the views were great going up to the hill. We had a very nice lunch also in Sintra and after it we went to the most occidental point of Europe “Cabo da Roca” amazing place, we passed by Cascais and Estoril lovely beach destinations and lanscapes. A great trip. Just the right amount of touring vs on our own, shopping, etc. Very Knowlegeable tour guide and the driver was impressive on those winding toads up to the Pena Palace ! It was GREAT! Very knowledgeable tour guide….kept group focused. This is one fabulous tour! 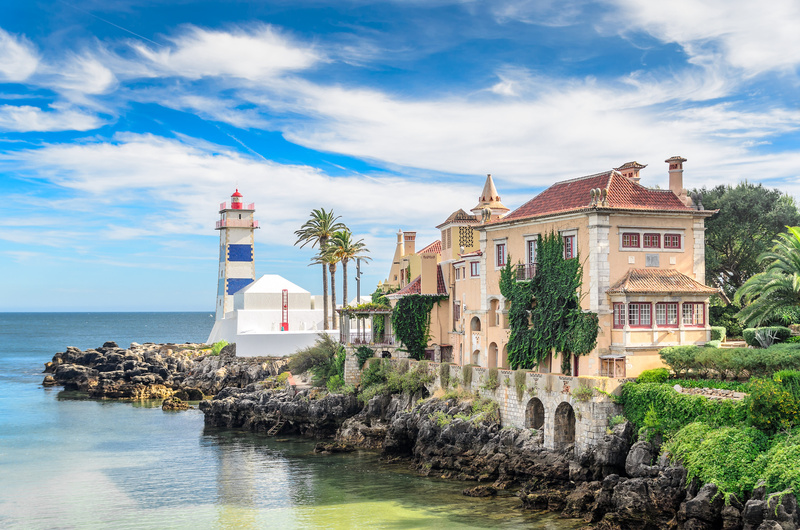 Learning the history and seeing the great sights of the summer palace, the most western point in Europe with the Atlantic Ocean, beautiful Cascais and other small waterfront towns were memorable. Lunch was great, too! Sometimes the guide needs to take a breath between different languages, so we can realize it is time to listen carefully, but once we got used to that, it was very informative. Very good trip, informative and no rush. Ample free time to wonder around. Very good (included) lunch.